The Esala Sil Program, an important annual event organized by the Religious Sub-Committee of the Visakha Vidyalaya Old Girls’ Association (VVOGA), was held on 27th July 2018 at the Visakha Bo Maluwa. It had the participation of many members of Visakha family including the Principals & Teachers (both past and present) and old Visakhians. 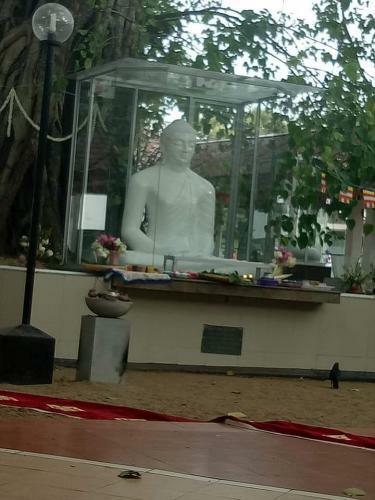 Dhamma sermons were delivered by erudite monks such as Ven Meegoda Subitha thero, Ven Siyabalagoda Dhamminda thero, Ven Maharagama Paduma thero,Ven Veraduwe Mahinda thero and Ven Weleboda Gunasiri thero. 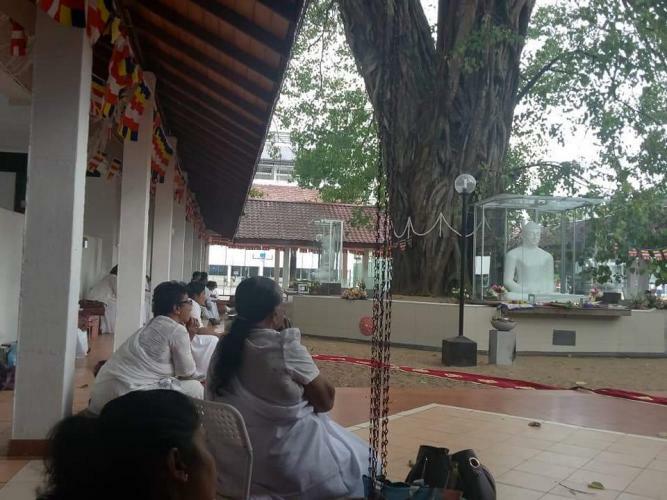 Mediatation programme was conducted by Ven Kotagala Dharmakeethi tjero, and a Dhamma discussion by Prof Saman Chandra Ranasingha. The programme concluded with the Bodhi Pooja in the evening facilitated by Ven Boralasgamuwe Sumedha thero.